THOMAS TALLIS FOLLOWS one of Britain's most successful composers through the reign of four monarchs. Jessica Swale's vivid drama follows the contrasting fates of Tallis and a young priest, from the dissolution of the monasteries through Mary I's reign. 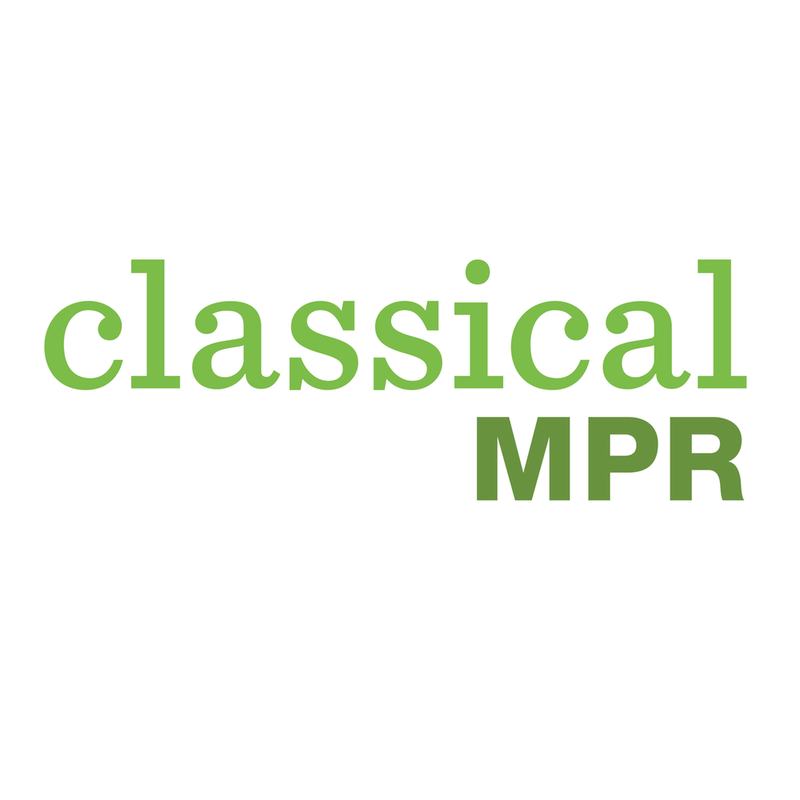 Check out our interview on MPR! Click the box to the left for the full article.